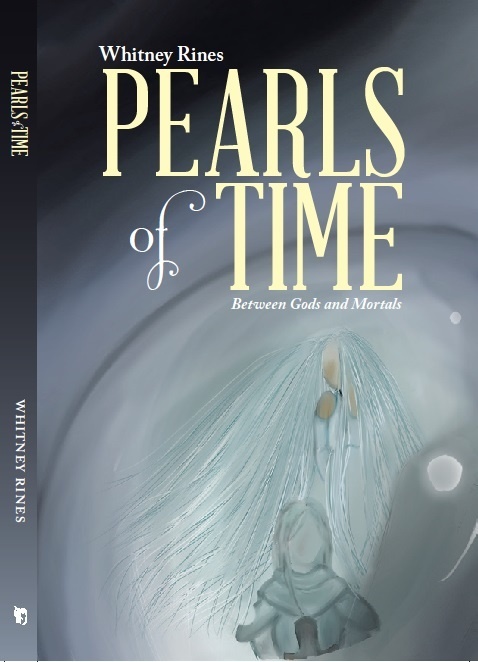 Self-Publisher’s Showcase: Today we are joined by Whitney Rines, author of Pearls of Time: Between Gods and Mortals. Welcome to the Showcase Lounge, Whitney. WR: Hi, and thank you for the warm reception. WR: Sure, I’ve been writing for quite a while and enjoy reading and writing anything that’s going to bring a fascinating journey. I’ve just started working on my writing as a full-time thing, but it feels right so I hope to continue doing it. As for who I am, I’m a former military brat so travel was always part of my life. I’m married and planted in Alaska for now but, I still like to travel and explore. WR: Anywhere that has an outlet, decent “stuff” space, and where I can have my music in my ears. I write as often as inspired, so sometimes it’s every day for hours and sometimes it’s once in a while. WR: Not really. I’ve been writing for a long time and wrestled with the usual worries of whether I was ready to share it. I just decided to go for it, in the last year for the works I’m working on now. WR: My charm and wit? If I had to say anything it would be my love for the classics and the effort I make to put everything in my stories in the time, place, and scenario as if it were a fact of history rather than a fantastical story. It also doesn’t hurt that I have an editor that understands this and helps keep me in line with what I want. He has eyes like a hawk when it comes to writing. WR: I could say style, flow, vocabulary or any number of things but I really believe that’s something more for the reader to decide. All writers are different in their own ways, and similar that’s really the only stance have on it. 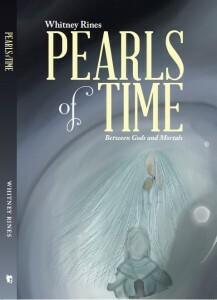 WR: Mythology, meditation, reading old folktales, out of nowhere sometimes too. Suffice to say, I don’t have one source of inspiration to adhere to just like I don’t have one genre to write in. WR: Yes I have a favorite, not all of them have been written down. Some are just messaged to me, but I love to hear feedback on my work and get the chance to improve and reach more readers with them. WR: I’m working on new things all the time. New concepts for stories and such so I’ll be putting out new material both in story and article form, as well as work in other related arenas. WR: It was a good direction for me I believe, because it’s a different way of doing things and presents its own set of experiences and inspirations. I haven’t published in the traditional sense before but, I’m certain its got its own lesson to teach. WR: More than even. It’s been fun, stressful, dramatic, and left me wanting to do more. The perfect challenge and fulfilling accomplishment. WR: Learn to enjoy a challenge as much as you enjoy your passion, if you don’t already. SPS: Thank you for joining us today, and all the best for the future, Whitney. WR: Thank you for having me, I enjoyed myself. 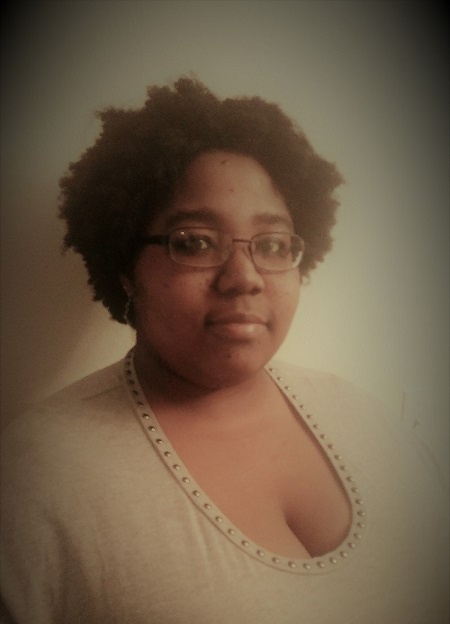 SPS: For more information on Whitney and her work, please do visit Whitney’s Author Page.